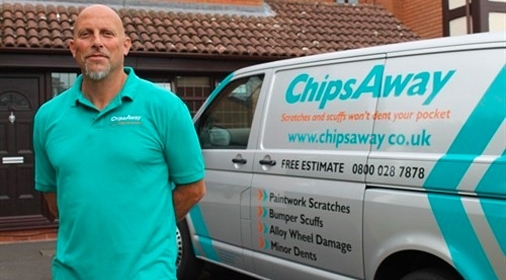 Why do some franchise businesses thrive whilst others end up struggling for success? There is definitely a pattern that we see with both successful and unsuccessful franchisees. So, we’ve collated some top 10 tips for franchise success, which should help make a huge difference to your franchise business. This is arguably the most important factor when choosing a franchise – choose something that you are passionate about which requires skills that you are good at. You are much more likely to be successful in a franchisee if you enjoy what you’re doing. Franchises generally have a higher success rate than start-up businesses because of the tried and tested business model. Make sure you follow the system that the franchisor provides for you as it is a proven system that works. Create a plan for your franchise business and share it with your franchisor so that they can offer handy tips and advice. Setting yourself goals and measuring your success helps you strive to be more successful, and work out how to rectify mistakes. We would recommend that you gather some basic knowledge on how to run a franchise business. Of course, your franchisor is likely to provide sales and marketing courses and will teach you their business model, but at the end of the day, it’s up to you to sell your product or service. If you’re unsure of accounting basics, have rusty sales skills or are not aware of any current market trends then take the time to read up on it. A good level of customer service and satisfaction is what will make your local business successful, as word of your franchise business will travel through word of mouth. You should make customer service your number one priority when starting a franchise. 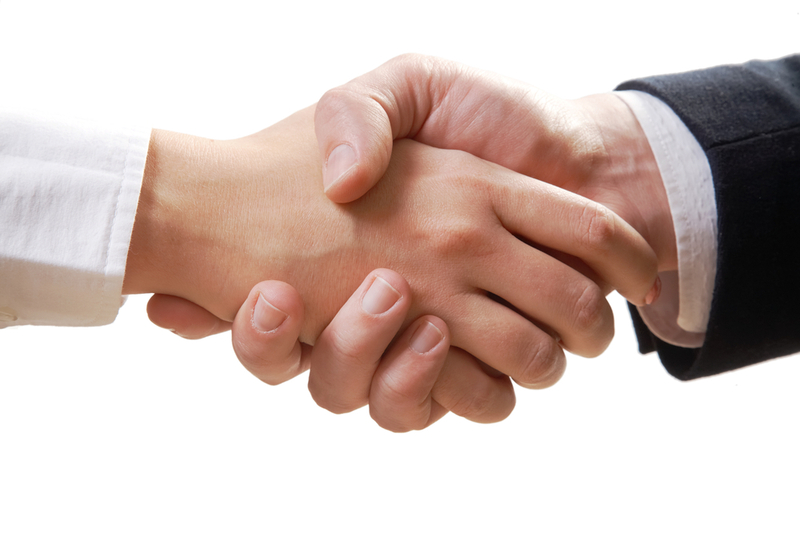 Utilise all the experience and knowledge of your franchisor, that’s what they’re there for! 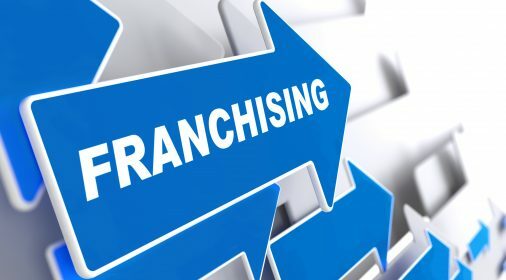 There’s a very high chance that another franchisee has been in a similar situation to you previously, and therefore your franchisor is likely to have a solution. Make sure you read up on the market place and the industry before jumping into a franchise. You need to know that the market you are buying into has potential. Learn as much as you can during your franchise training. Speak to your trainers and to existing franchisees for extra tips, as this will be invaluable when you’re out there on your own! Getting to know in your local community will help build awareness and spread word of mouth, meaning that you will get more business. 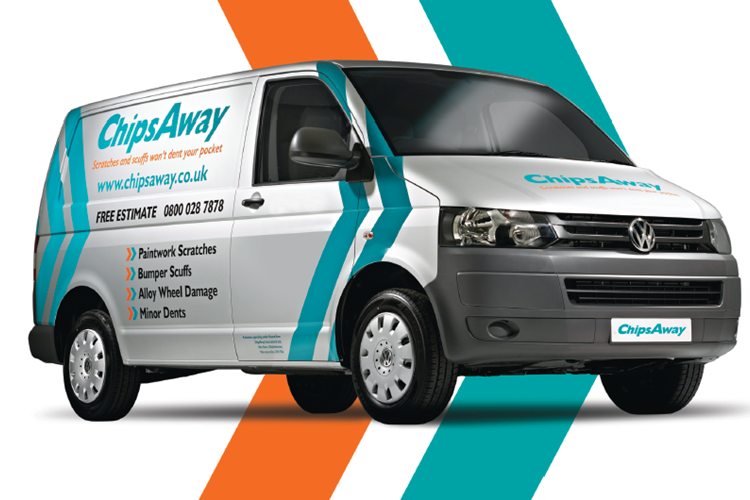 If you’re interested in signing up for a ChipsAway franchise, complete our online form for your free information pack.